HUSSAM has raised $14,607 since 2011.  The Movember Foundation is the leading charity changing the face of men's health, and this Movember I'm joining them. Together we can make a difference for men's health – in prostate cancer, testicular cancer, mental health and suicide prevention. Help me stop men dying too young. Donated $100 to QEHmos and split it evenly between all team members. I think it is a great cause, but I will be glad when everyone is clean shaven again! Will be great when AK matches you! Happy to donate to such a worthy cause! Hope you are well!